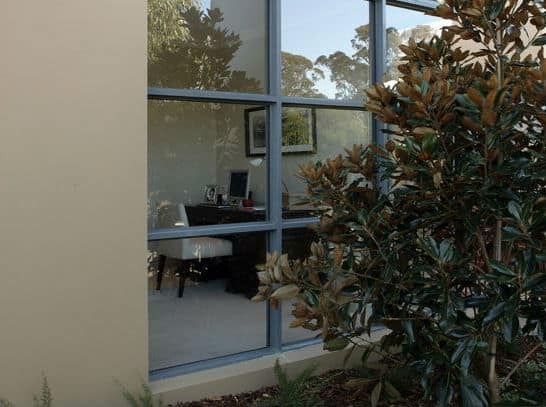 Moreover, you may choose either powder coated or anodized aluminium fixed windows. 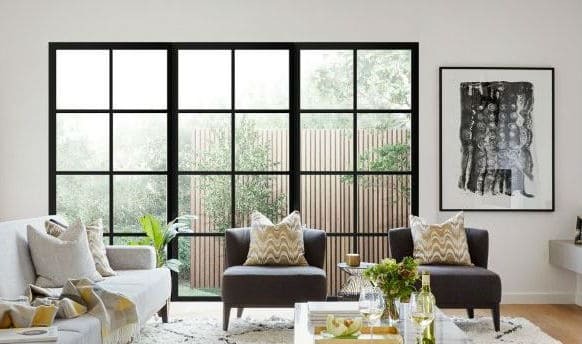 The good thing with aluminium fixed windows is that they can easily be upgraded to fit either tinted or energy efficient glass depending on your preference. This is done by an electrical process to ensure that the natural aluminium metallic-lustre is improved. Different colours are also applied to enhance the looks and durability. You can either choose a clear or residential bronze finish depending on your liking. The best way to allow light into the dark rooms of your house is by adding fixed windows. These windows will really brighten up your living rooms and also give you a rare unique view of the external environment. Having fixed windows coupled with the normal operable doors and windows will also provide you with a bigger field of view thus make you enjoy the serenity outside even more. We offer a wide range of colour finishes that complements different colour schemes you may need for your rooms. To make sure that every client’s needs are met, they come in different shapes like arched, rectangular, square, circular and raked. These unique shapes can fit to any house regardless of where you want them to be located.